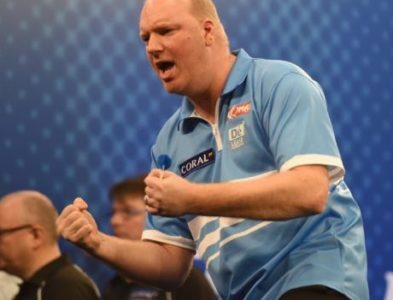 Dartshop.tv – Darts Tickets, Darts Clothing and Accessories – Dartshop.tv is the official supplier for player merchandise, dart events tickets and other dart-related accessories. 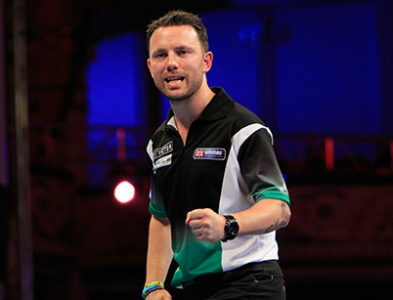 Click a Darts Player from below to view all their upcoming events. www.dartshop.tv is the official online shop for MODUS Sports Management and Events. 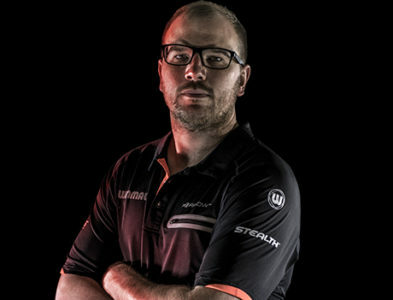 MODUS was founded in 2001, to sponsor, promote and manage professional dart players. In addition to dedicated player management, MODUS also offer players for exhibitions, promotional events, personal appearances, and endorsement and sponsorship opportunities. 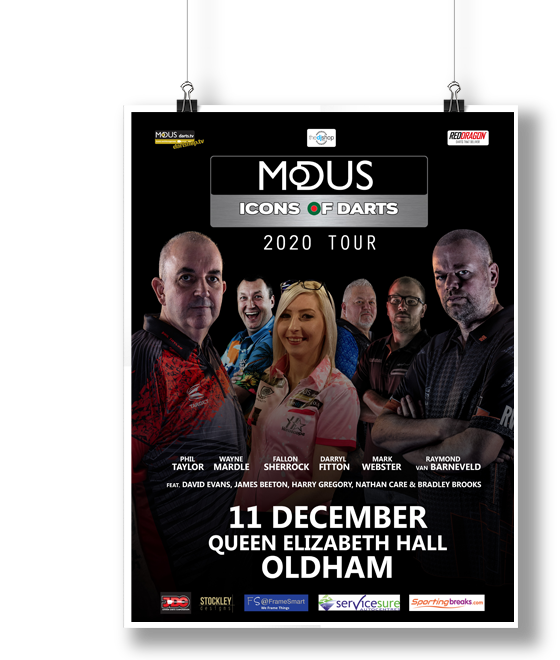 MODUS also specialise in the organisation and promotion of bespoke professional darts events, tailored to suit any venue and meet the requirements of every client. We aim to process and despatch your order within three working days. For signed shirts, please refer to product page for delivery timescales. 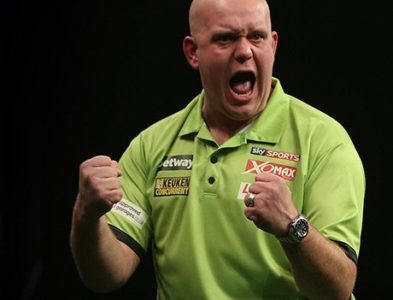 Darts tickets will be sent out four weeks prior to the event. Tickets must be presented to gain entry to all events. Therefore, if you have not received your tickets within 2 weeks prior to the event, please contact us on 03450 180180.